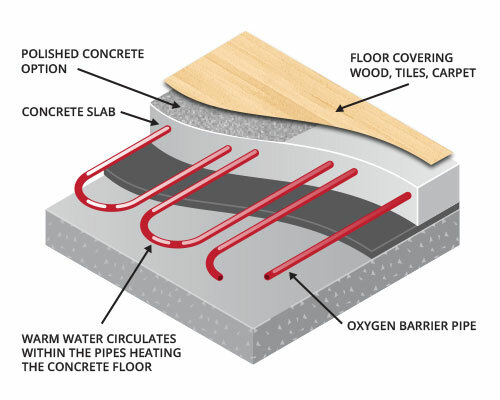 Underfloor Heating - What Is It? What is Warm WatER UNDERFloor Heating and How does it work? Before the concrete slab is poured for a new home a series of water pipe circuits are installed in the areas that require underfloor heating. Along with the addition of an anti-freeze and anti-corrosion agent such as Glycol the water reticulates through the floor to a Manifold and back to a Heatsource in a closed circuit. Appropriately placed thermostats call for heat which turns on the Heatsource. 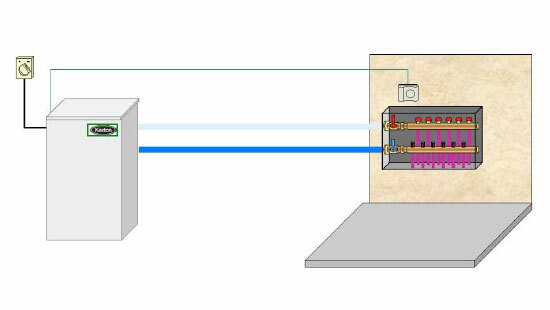 Heat then radiates from the floor until the temperature set on the room thermostat is reached. The thermostat then switches that zone off and unless other zones are calling for heat the system is switched off. Typically the water is heated between an energy efficient 35 to 53 degrees and the floor becomes one large radiant surface. Radiant heating is typically the most comfortable and efficient form of heating there is. Various types of pipes are available specifically for hydronic systems. Champion Heating use BRANZ approved Oxygen Barrier PEX pipe as standard in all installations. 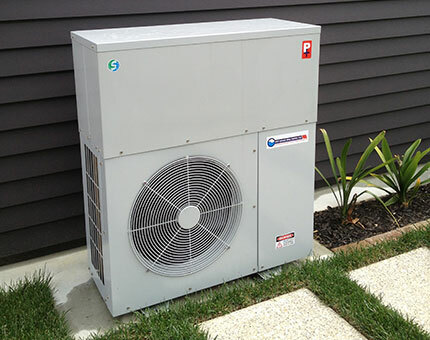 Champion Heating use many types of Heatsources – Heatpumps, Gas Boilers, Electric Boilers and Diesel Boilers. Information on these Heatsources can be found under the Heatsources section of our website. We like to provide our clients with a couple of different Heatsource options and also provide information on running costs so that an informed and unbiased decision can be made on which system will suit better. 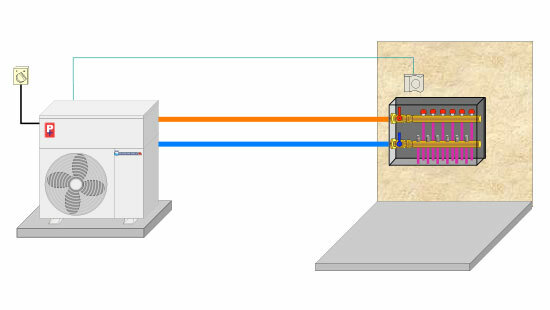 About 10-20 years ago many Underfloor Heating Systems in New Zealand were fitted using an Electric Boiler (Laing or similar) as the Heatsource fuelling the system. 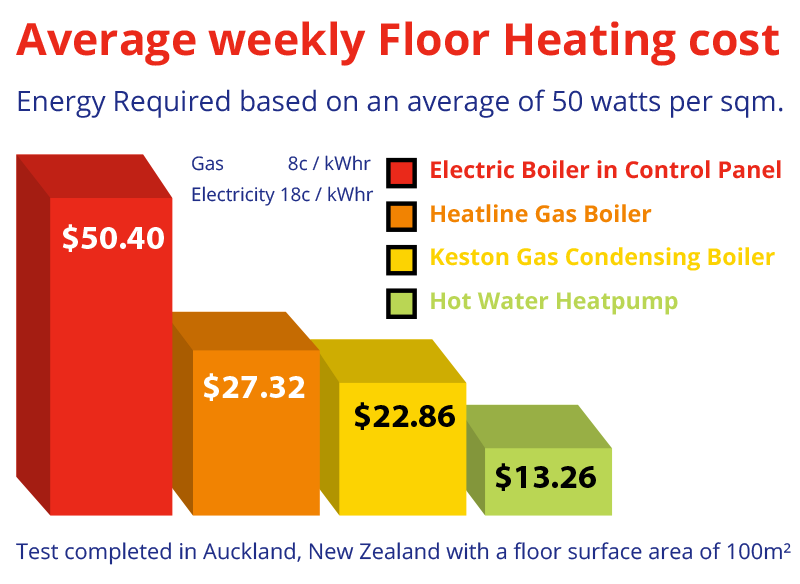 With the increase in electricity prices underfloor heating systems got a reputation of being expensive to run. Luckily with new technology and more focus on innovative energy efficient products things have moved on. The most energy efficient way to heat a warm water system is using an air to water Hot Water Heatpump that uses the “free energy” in the air to run your system. For a low cost “installation” our Eco System Heat Exchanger Panels can heat an underfloor heating system from an existing Hot Water Cylinder. The graph below is calculated and based on an average running time of 8 hours floor heating a day. 4 hours running in the morning and 4 hours running in the evening. Based on heating an area of 200sqm. 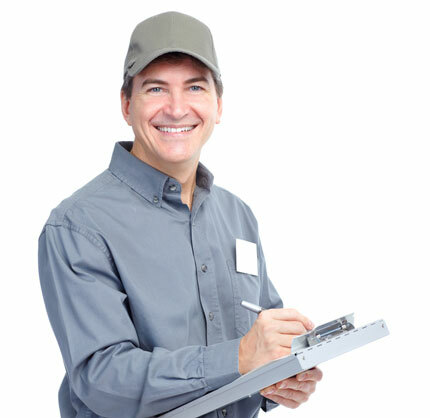 Efficiency ratings based on Sedbuk Boiler ratings and Hot Water Heatpumps Henderson average ratings. When? When the wall framing is up. When? When house is completed. 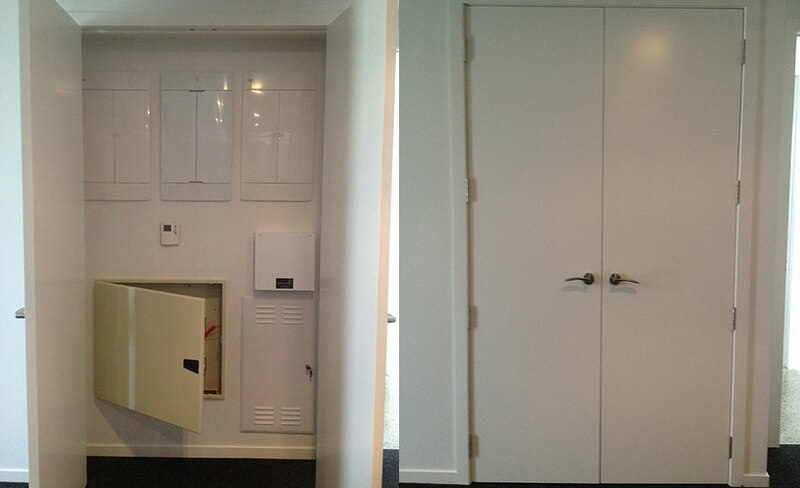 Full demonstration and system set-up for new homeowner.